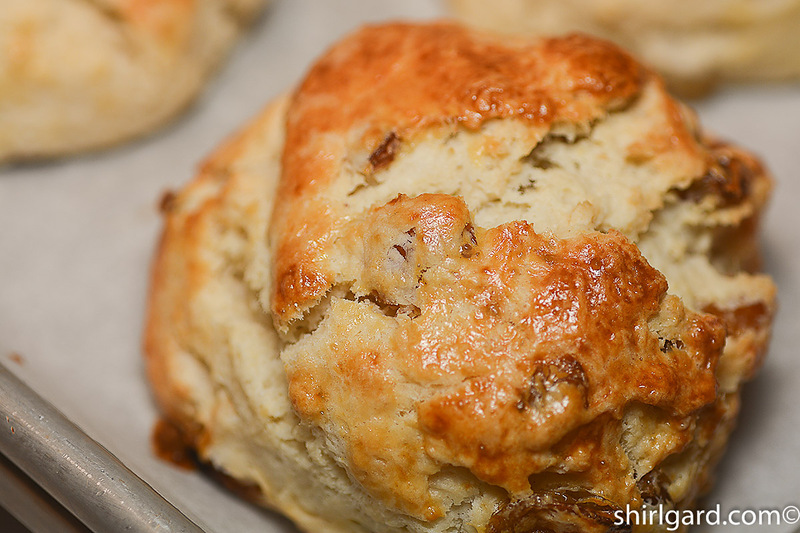 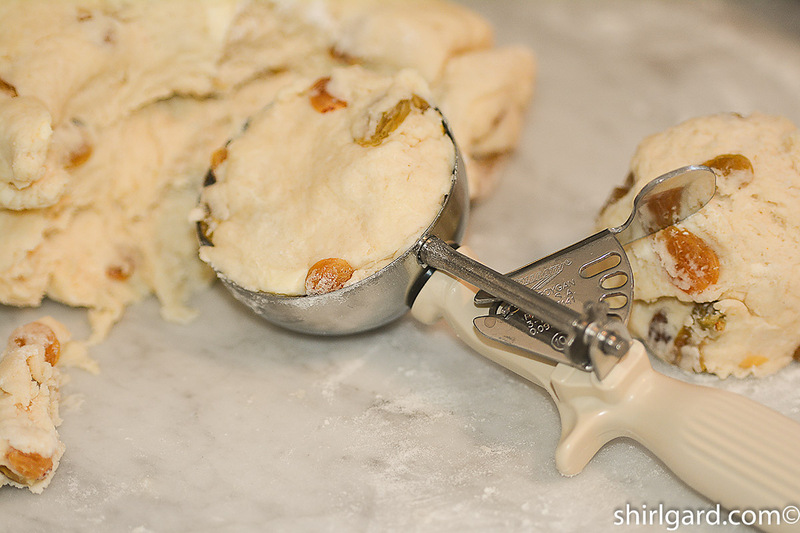 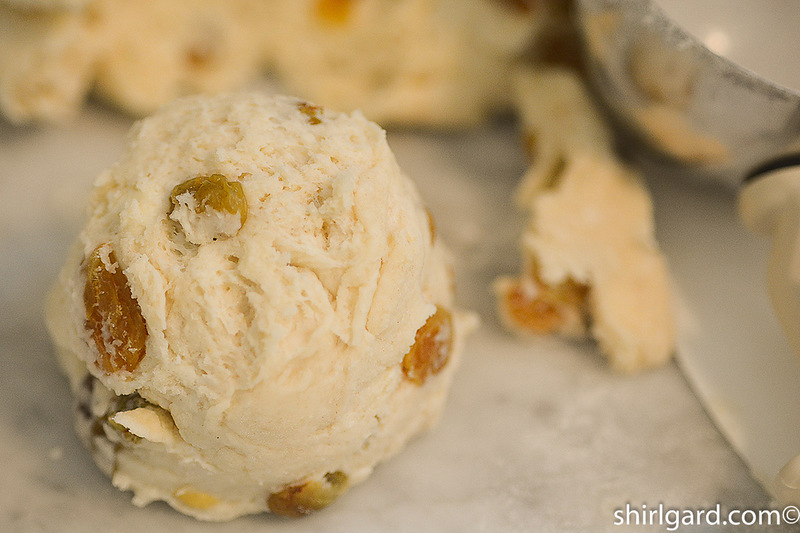 The Handmade Scone: Sultana Scones - Sultana Scones have both Irish and British roots and the word “Sultana” is their term for what we call golden raisins. 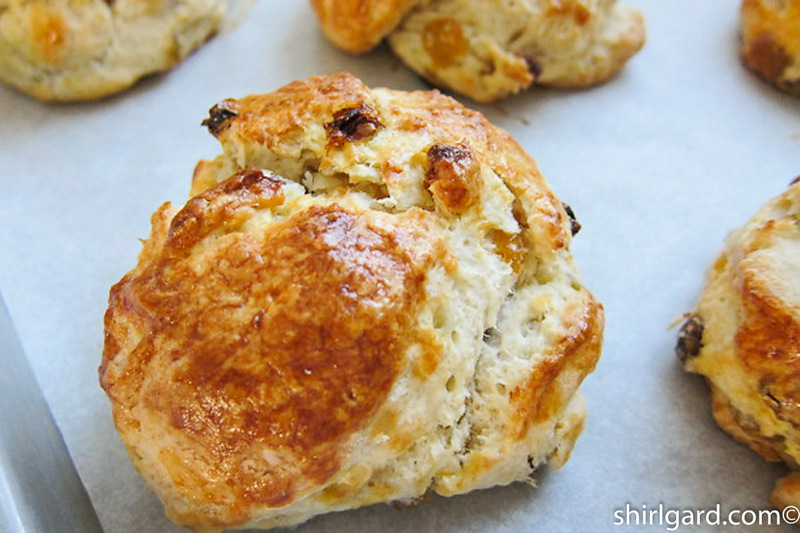 These Sultana Scones are not only speckled with plump golden raisins, they are golden brown and crusty, with a soft interior crumb. 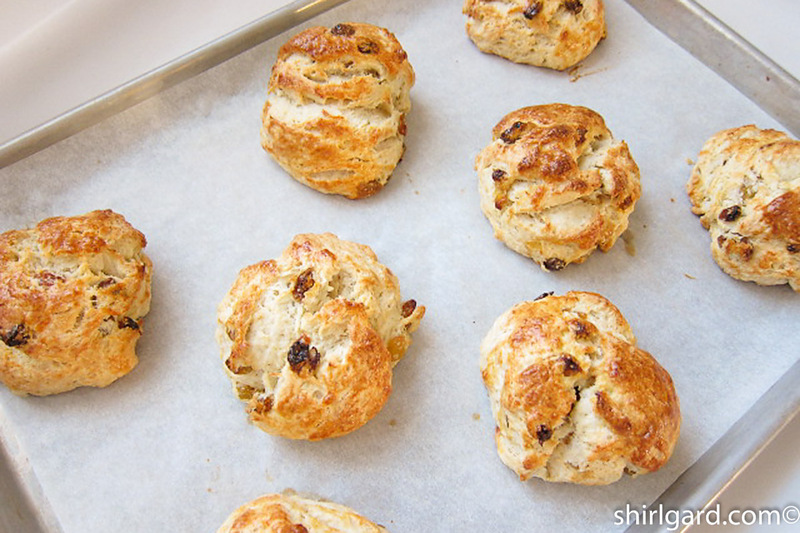 They are great as a breakfast treat, or afternoon tea, if you happen to be in the British mode.